Kolkata,March 25, 2019 – Domino’s Pizza (NYSE: DPZ), the largest pizza company in the world based on global retail sales, is continuing its global growth momentum with the recent opening of its first restaurant in Bangladesh. The customers in Dhaka have warmly welcomed the brand. Within its first week of operations, Domino’s Pizza witnessed a record number of orders, which is the highest for the brand across its network in 85 countries. Domino’s Pizza has entered Bangladesh through a joint venture between the master franchisee Jubilant FoodWorks Limited (JFL), one of India’s largest food service company, and the local operator Golden Harvest QSR Limited, a part of Golden Harvest Group.  The brand is operating under the JV named Jubilant Golden Harvest Limited. With the opening of the restaurant, residents of Dhaka can now enjoy hot, freshly-baked pizza in-store or order a take away. The first restaurant has been opened in Dhanmondi area of Dhaka, and features the new pizza theater design, refreshing and inviting interior, stylish seating as well as a front row seat to watch all the action of pizza-making. Additional locations are planned for later this year. 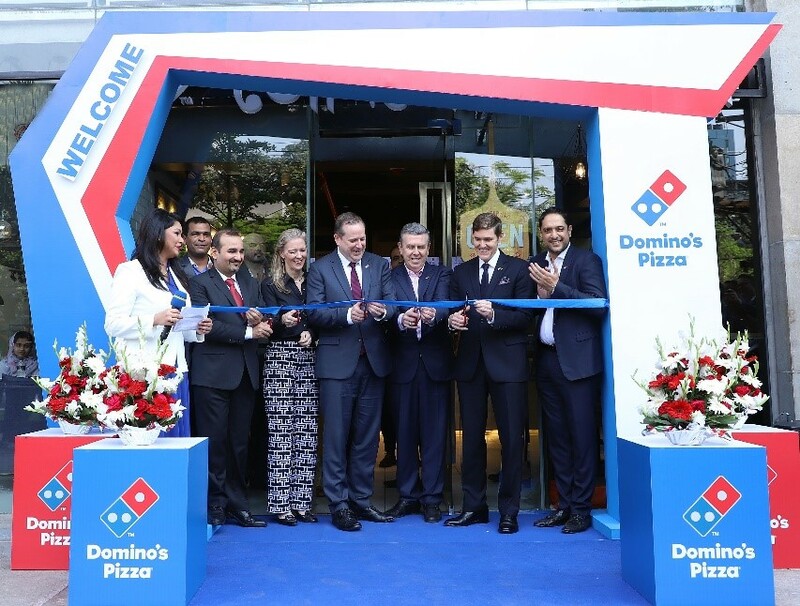 “The Jubilant management team, together with their local operator Golden Harvest, bring extensive operational experience, and we’re fortunate to have them bring this experience to Bangladesh,” said Mr. Joe Jordan, executive vice president of Domino’s International. “Domino’s is building beautiful pizza theaters across the world, and we’re happy to bring these stores to Dhaka.” he added. Domino’s now operates in more than 85 markets worldwide, with more than half of its global retail sales coming from international stores.